Due to popular demand, we are going back to Canada Place! To celebrate the Lunar New Year, follow a mythical dragon as it soars over some of China’s most spectacular landscapes and scenery. You will be able to see China’s stunning natural beauty. 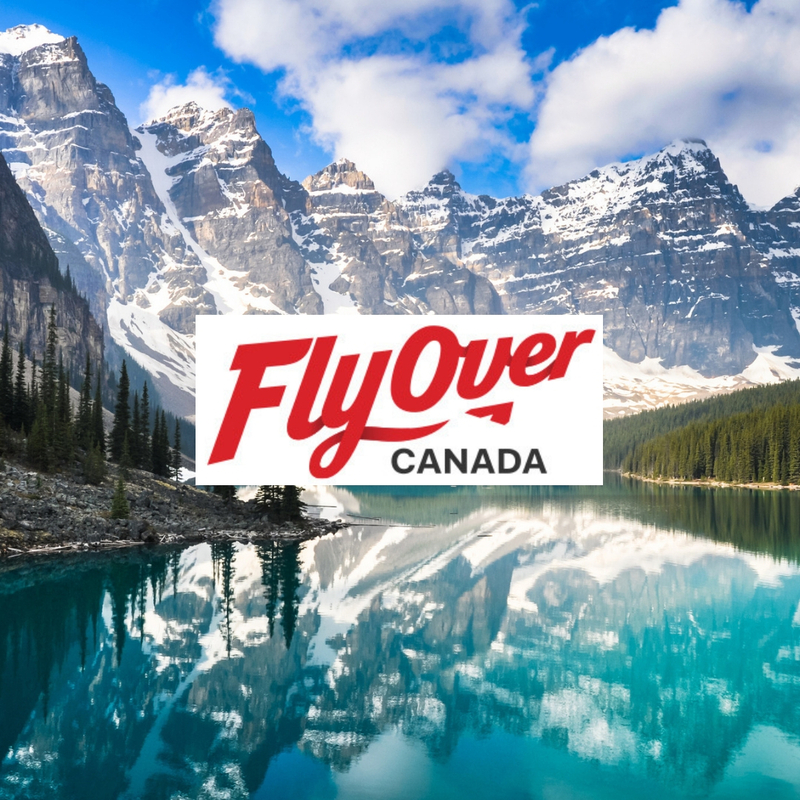 Then, take off again to experience FlyOver Canada, an exhilarating journey from east-to-west across Canada. Two rides back-to-back!